Charming, charismatic and seemingly very down-to-earth, former President Barack Obama was renowned for his people skills. 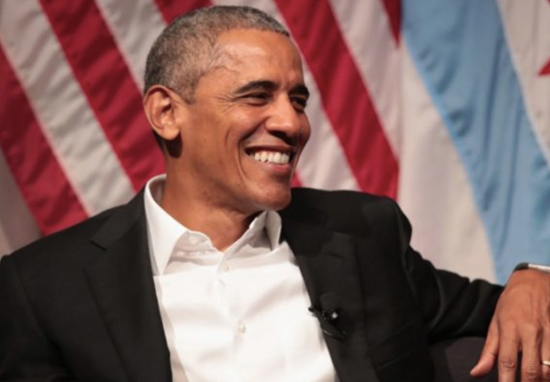 From his ease during interviews to his many articulate public speaking engagements, it was easy to warm to Obama no matter where your political affiliations lay. We felt as if we knew the former President personally and, by extension, his wife Michelle; their daughters Malia and Sasha and – of course – their adorable Portuguese water dogs, Bo and Sunny. Often likened to the Kennedy family, the Obamas appeared to be the American dream personified; a happy, hardworking family with a strong set of values. But what were they truly like behind the beaming, media-friendly photographs? Jason Wells is a writer of both fiction and non-fiction, and has trodden a very interesting career path indeed. As a former US Secret Service Special Agent, Wells worked closely with Obama and his family and gained an insight into their personalities beneath the politics. When answering the question ‘Is Barack Obama a nice person when there isn’t a camera around?’ on Quora, Wells had plenty to say. During my tenure with the U.S. Secret Service, I was part of (then) Senator Barack Obama’s protection detail from March 2007 until November 2008, on his election night. I was chosen as part of a ’round robin’ detail where agents were selected at random from their field offices to spend time with a candidate on the campaign trail to keep him safe. This protection detail is known as C.N.O.S. (Campaign Nominee Operation Section) and is basically the rotation that the U.S. Secret Service goes through during the Election season. Sen. Obama was given protection unusually early due to the volume of threats that he was receiving. The rotation consisted of being out on the road with him 24/7 for three week intervals, home for six weeks, and then back out again. It was like this for 18 months. If only some Republicans in Congress could be as decent as Jason Wells—acknowledging their political differences with Obama, while maintaining respect for him as a human being. The USA did not qualify for the #WorldCup2018. They did when @BarackObama was president. I made it a point to remain unbiased in my political opinions when asked about Mr. Obama while on this assignment. I also tend to judge others by how they treat me rather than how they expect to be treated. I will say that, personally, I have differed on many of President Obama’s stances in politics. I do not support much of his political agenda. 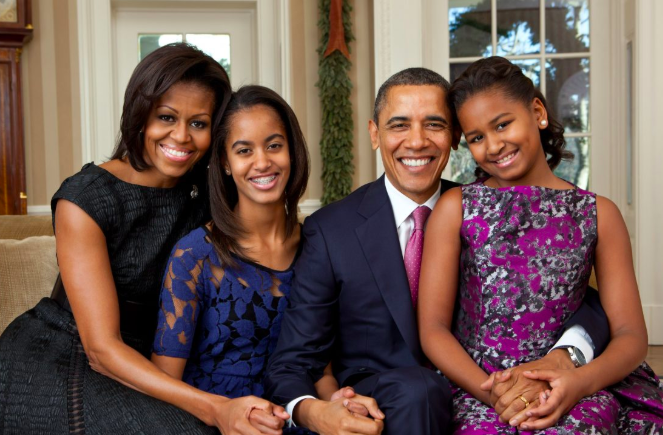 With that stated… Senator Obama, Mrs. Obama and their two daughters were always extremely cordial and appreciative for everything that we provided them. They were engaging with us, asking us about our families and making sure that we were provided for. On numerous occasions, Mr. Obama would ask me how my wife was doing (she was pregnant with our first child), and wished her the best. I never, never saw him belittle another person, I never witnessed him do anything behind his wife’s back… For all of my political differences with Barack Obama, I will be the first to say that he is a very decent man. ‘We need fathers to realize that responsibility does not end at conception. We need them to realize that what makes you a man is not the ability to have a child – it’s the courage to raise one’. Barack Obama, 10 jaar geleden in zijn ‘fathers day speech’. Please note, that was prior to his time in the Oval Office. I have not interacted with him since then, but everyone who I worked with who was affiliated with him said that he had not changed.